This week some of our WLS staff had the opportunity to conduct an endangered species survey for the White irisette. The survey was completed in Polk County, NC. 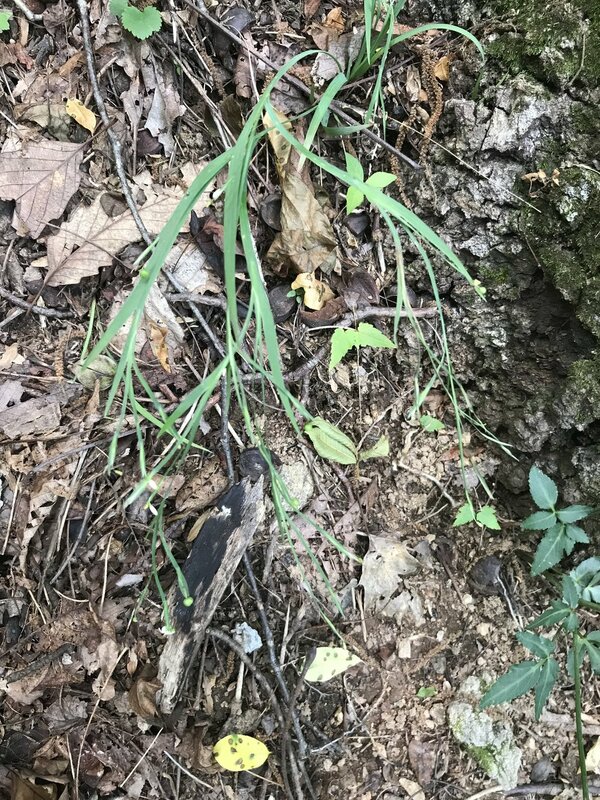 This perennial herb lives on mid-elevation slopes in dry to moderate moisture oak hickory forests. They like partial sunlight and grow from 10 to 16 inches tall. Good news! Many of the previously documented areas of occurrence were located! The White irisette is threatened by human disturbances, with residential development and road development being the biggest disturbances. A bonus of the trip was getting to observe beautiful views from the top of White Oak Mountain! To learn more about the White irisette click the link below. Newer PostWLS Welcomes its Newest Little Member!